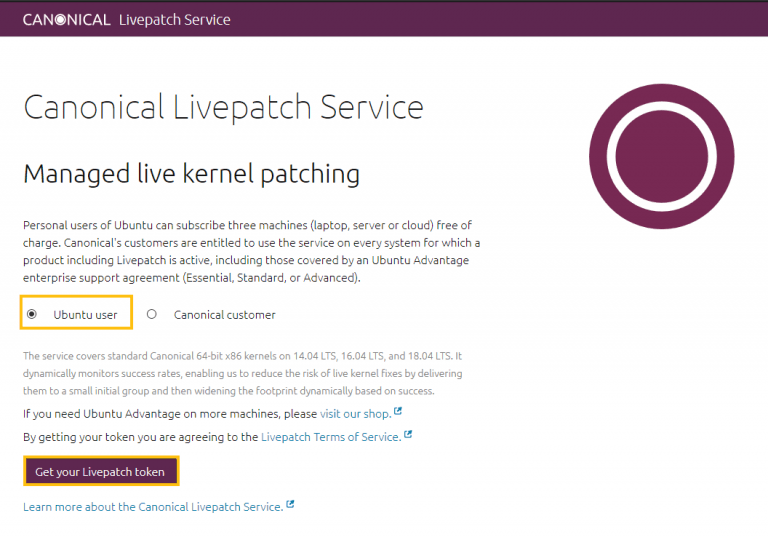 Canonical’s Livepatch helps avoid Ubuntu reboots due to kernel upgrades. Livepatch is an alternative to KernelCare from CloudLinux which I showed how to set up here. 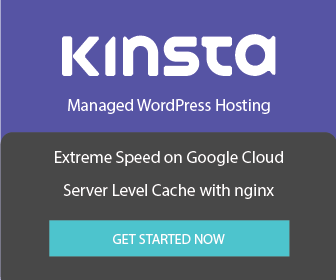 Canonical are giving you up to 3 servers per account so you can keep those server’s kernels up to date without rebooting and avoid critical downtime! 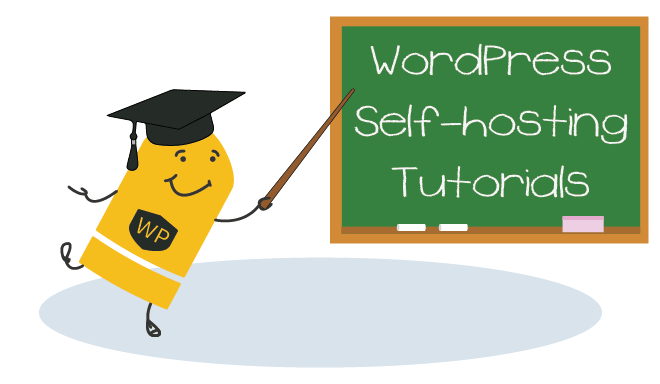 Get your token after logging in and you will see your token that you can easily copy to the clipboard by clicking the icon on the right. 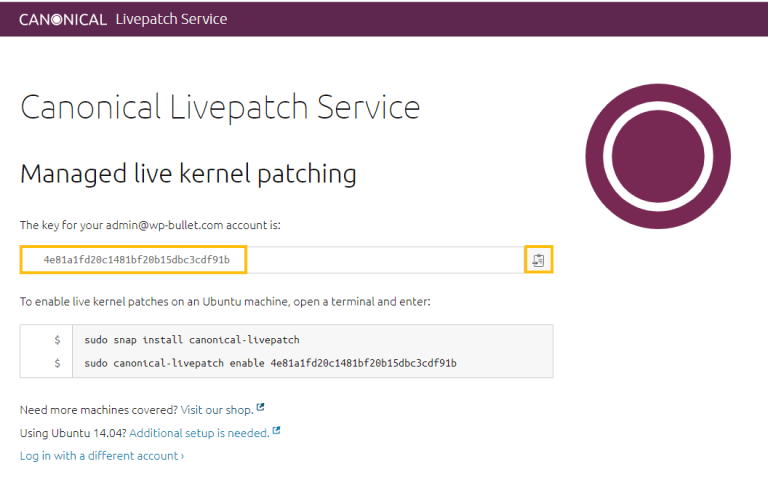 It’s now time to install the Livepatch service on your Ubuntu 18.04 server. If you see this error This machine ID is already enabled with a different key or is non-unique then follow these instructions to re-generate a unique machine id.